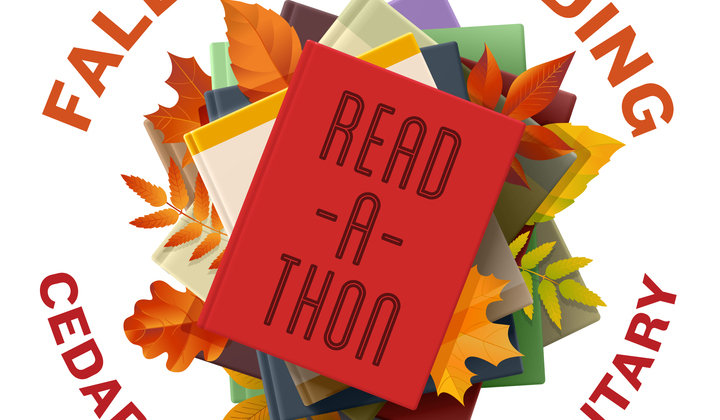 Cedar Heights Read-a-Thon begins October 19! The Read-a-Thon is an easy fundraiser that helps Cedar Heights’ PTU (Parents Teachers United) raise funds to help purchase new playground equipment, instructional supplies, student learning and leadership activities, and funding for teacher grants. Students will receive a collection/reading tracking form this Friday. We encourage students to read EVERY night and track their minutes at the bottom of the form on the specific date. Minutes are only to be tracked for non-school hours. Students are encouraged to collect donations from family and friends. 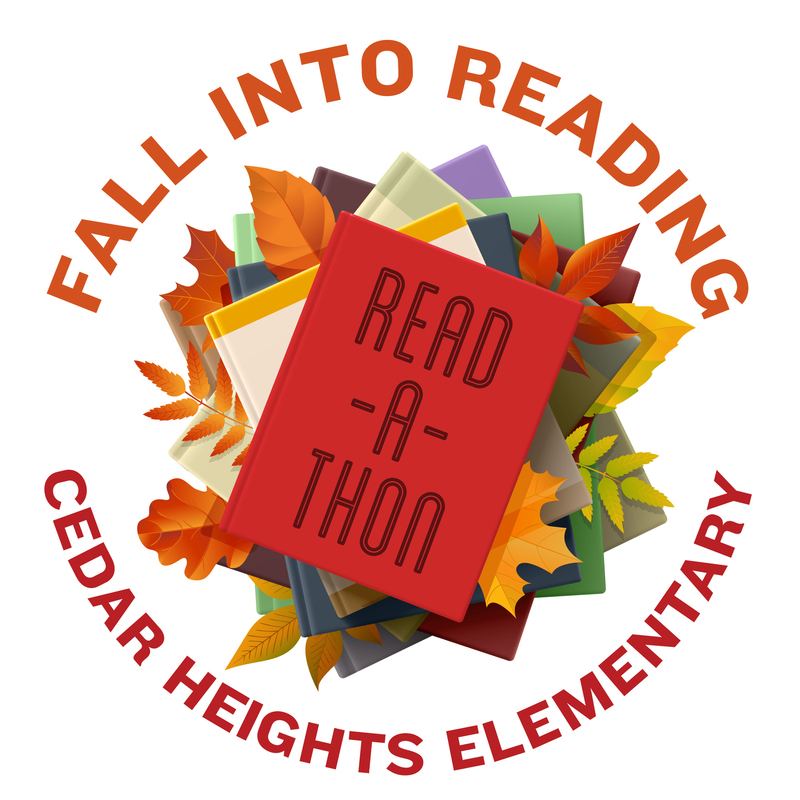 Donate online at https://cedar-falls.revtrak.net/Donations-9/#/list Click on “Cedar Heights Read-A-Thon”. You can also find this link on the Cedar Heights Elementary Facebook page and it can be shared via email or social media. An envelope and tracking sheet is supplied for collecting cash or check donations. Friday, Oct. 19th- Kick off Assembly! Collection Envelopes come home. Friday, Oct.19th-Tues, Oct.30th – Collect Donations, Read and Track minutes! Wed., Oct.31st- Return Envelope with Tracking sheet. *All students that read, collect $1 in donations and return their packet will receive a prize! Friday, Nov.2nd– Guest author Ryan “Coach” Sloth visits! Saturday, Nov. 3rd- Read-In to Celebrate our Reading Success! *Cedar Heights Elementary: 9am-10:30am. Wear your PJs! Mrs. Ahrens, and sign up for a Cedar Falls Library Card. $350- $30 book voucher to use at the fall book fair. **Receive an additional $5 voucher for every $50 raised. Prizes are CUMULATIVE! The more dollars raised, the more prizes you get! Top Reader in each class will receive a book light. Top Reading Class in each grade will win an Ice Cream Party! Top Reader of the School will get to be Librarian for a Day! Get reading and have fun! !